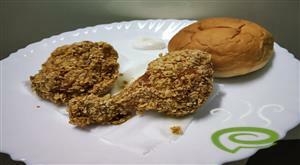 For preparing tasty chicken dry fry, first clean and cut chicken into fairly big pieces. Make gashes on chicken pieces. 2)Make a paste with chilly powder, coriander powder, turmeric powder, salt, pepper powder, ginger - garlic paste, lime juice, chicken fry powder and powdered red chillies. 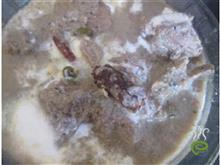 Marinate the chicken pieces with this mixture. Sprinkle the gram flour over chicken pieces and refrigerate for 8 hours or over night. 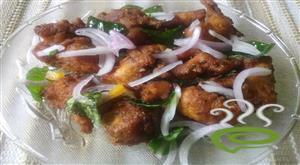 Deep fry the chicken pieces in oil. Remove from oil when cooked and place in serving plate. 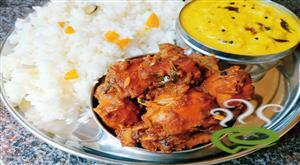 In the same oil, fry pappad and place it on chicken. 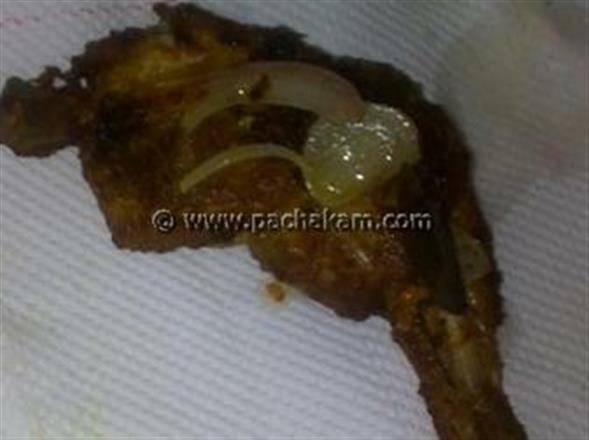 Fry onion and curry leaves in same oil for 3 minutes. 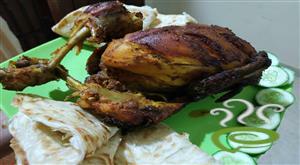 Decorate the chicken with fried onions and curry leaves. 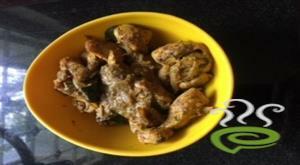 A tasty chicken side dish recipe is ready.